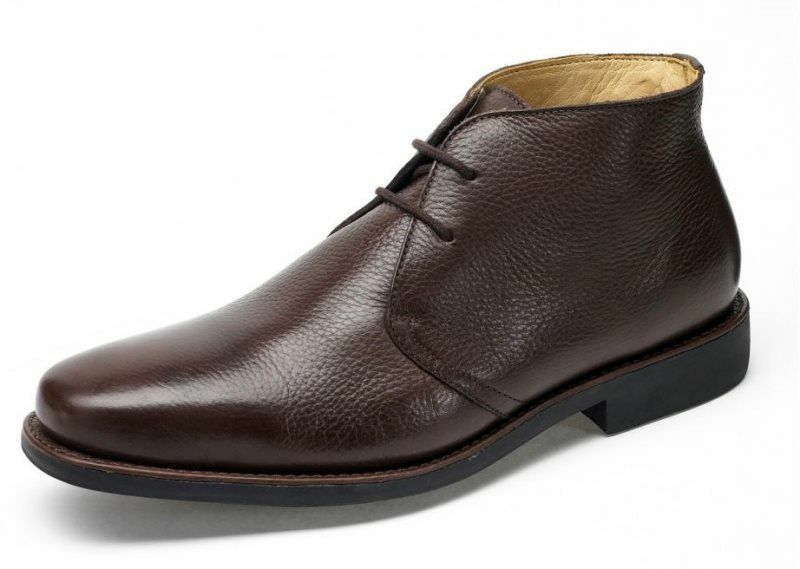 Marvelously minimalistic, these chukka boots are crafted with premium leathers and are available in a dark espresso brown and basic black. By the sea, by the sea, by the beautiful sea! 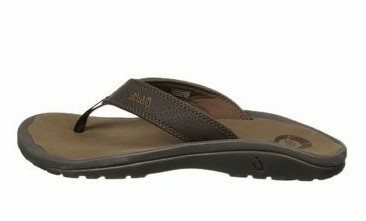 This water-friendly thong sandal is available in nautral colors each season and features outstanding cushioning and support on a broad footbed for exceptional comfort. 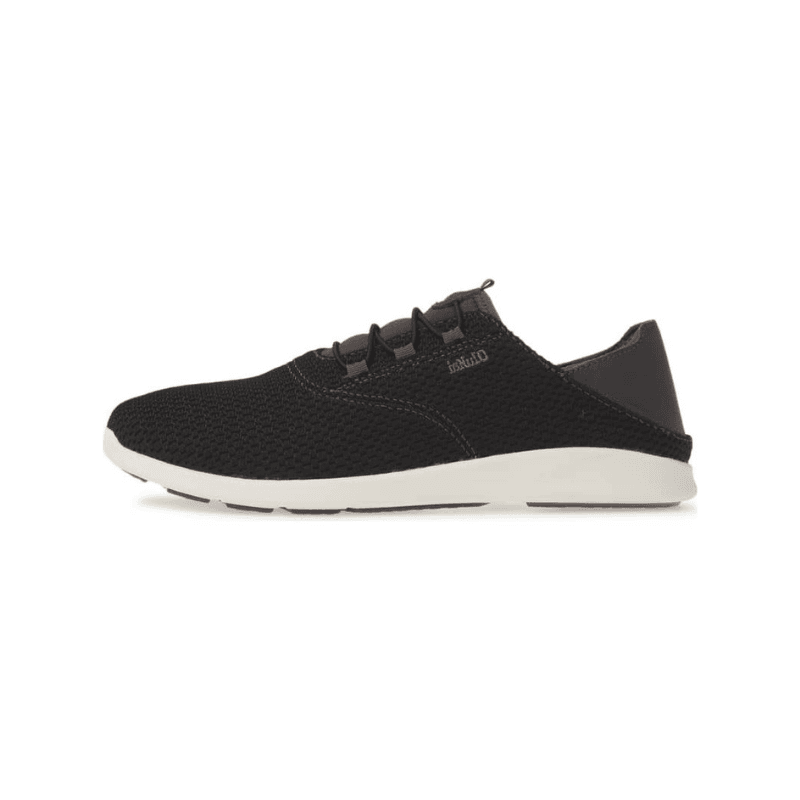 Great for water activities, these lightweight shoes are designed with comfort in mind. Featuring a heel counter that can be worn upright or flattened down, these lace up shoes are crafted with a breathable mesh upper, non-marking outsole, and removable footbed. 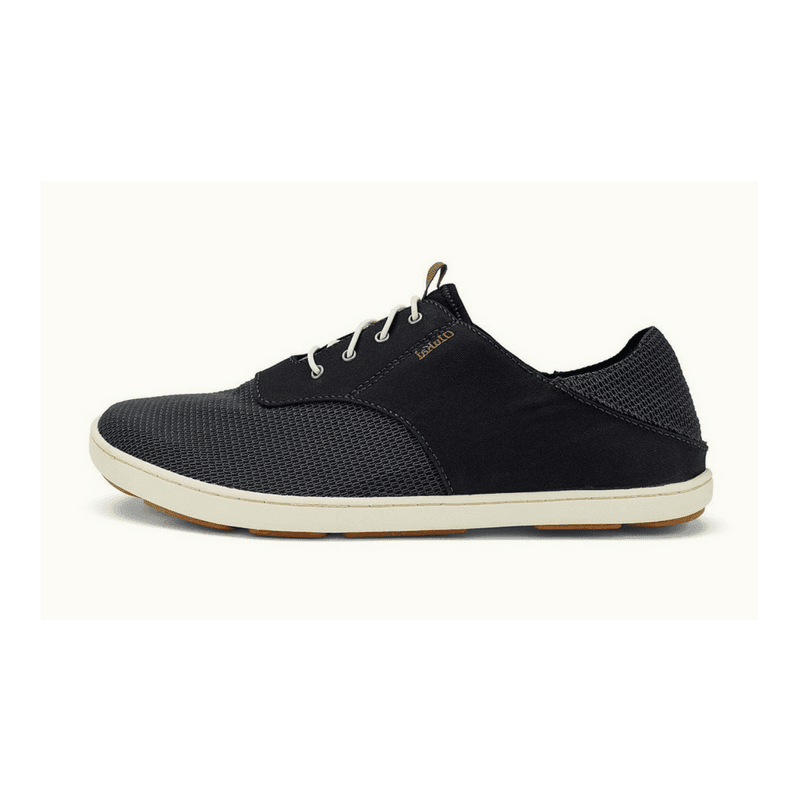 Available in black and navy, these toggle sneakers feature a collapsable heel, lightweight mesh upper, and a non-marking outsole with siping for added traction on wet surfaces. 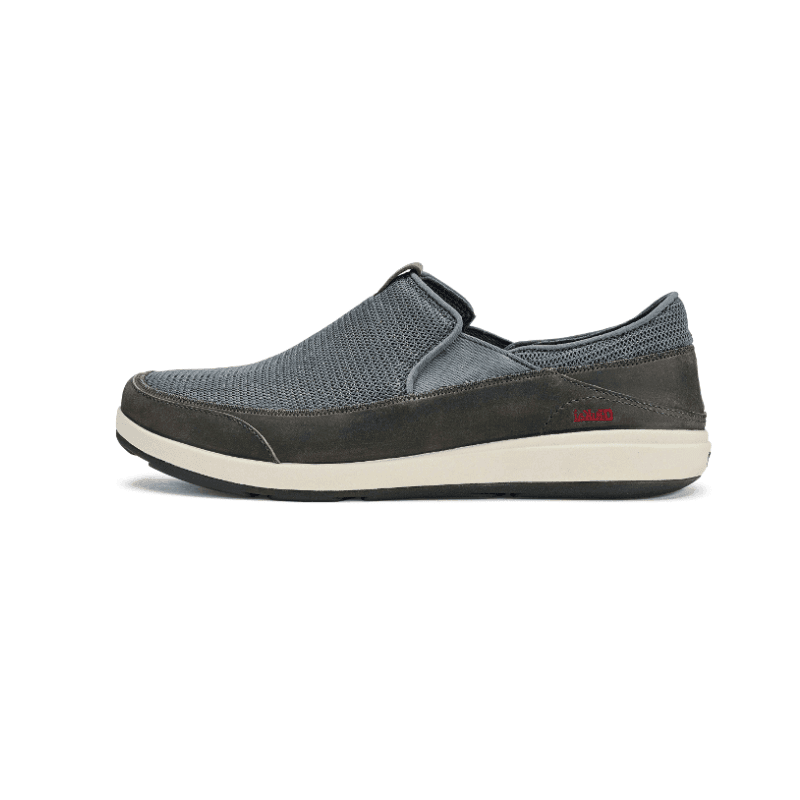 A great slip on for around town, these feature a waterproof and waxed nubuck air mesh upper with a moisture-wicking lining. Available in two neutral colors, these will take you through the season in comfort.